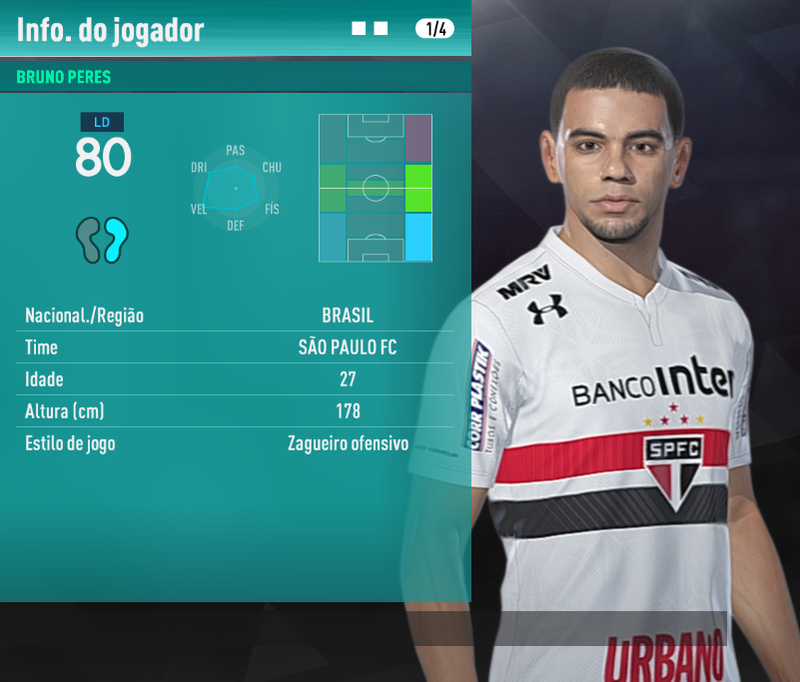 Another alternative patch for Pro Evolution Soccer 2018 PC. 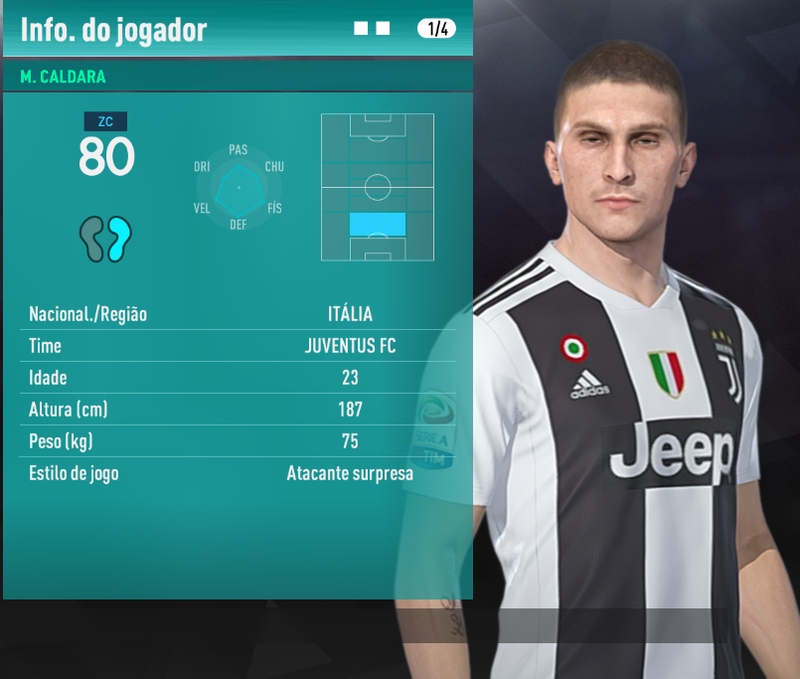 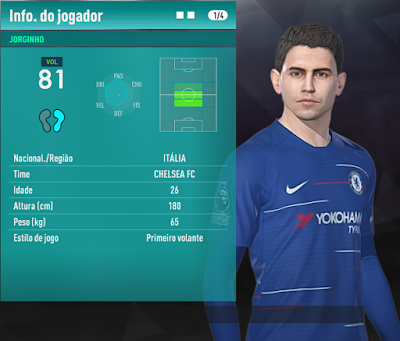 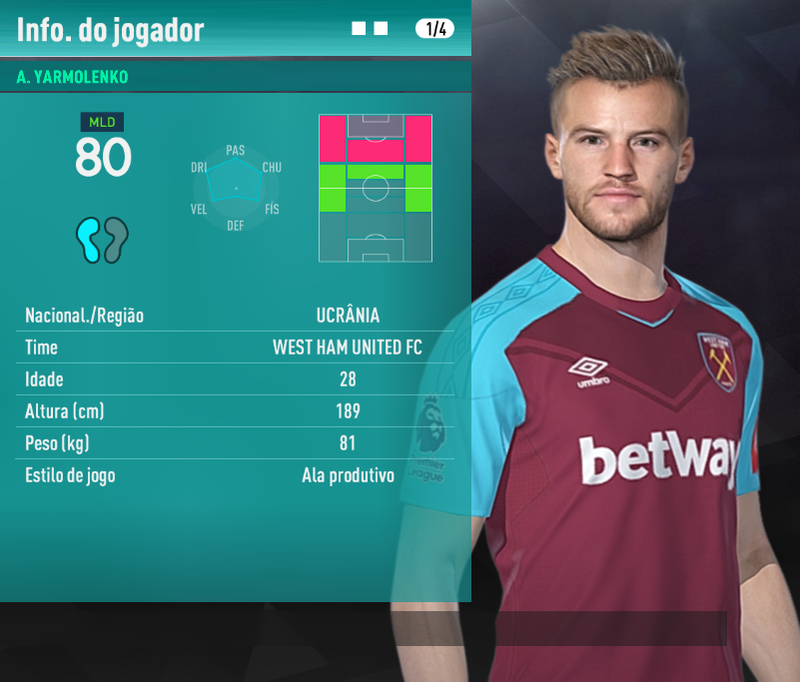 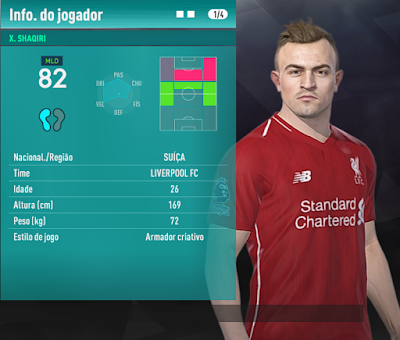 Pablo Patch 2018 offers a variety of features for PES 2018 PC such as face updates, boots, menu graphics, balls, transfers, kits and more. Suitable for you who want to try patch other than mainstream patch like PTE Patch 2018, PES Professionals 2018 or PESGalaxy 2018. 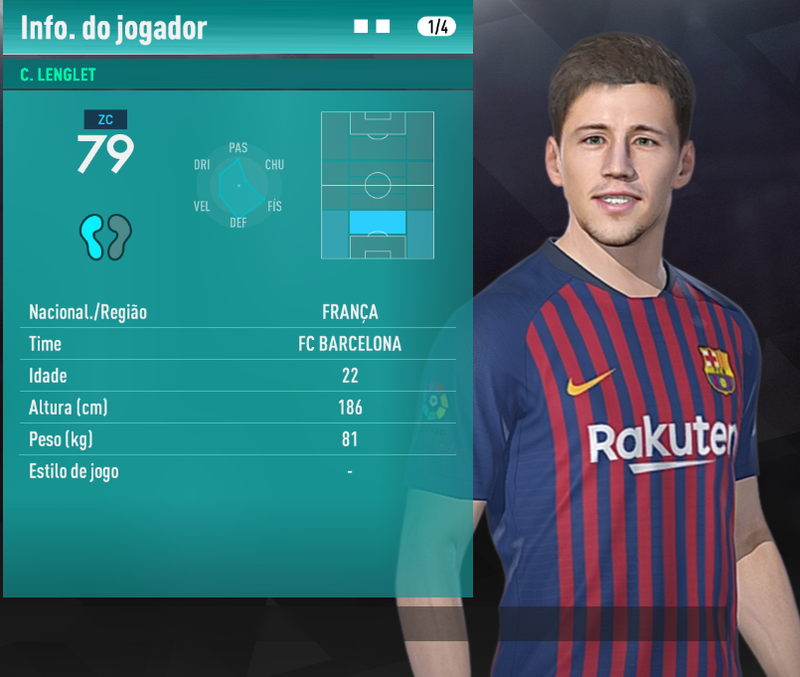 – Added new bootpack, gloves and more ! 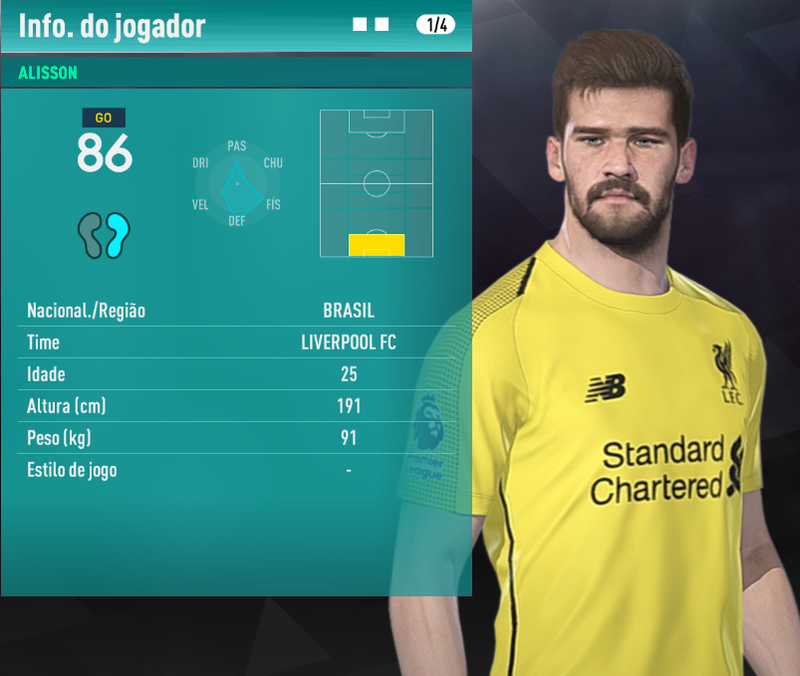 Tutorial Installation and preview of PES 2018 Pablo Patch 2018 v5 AIO Season 2017/2018 can you see through the above vide. It is recommended not to use any patch other than PES 2018 Pablo Patch 2018. 1. After installing Pablo Patch v5, use EDIT000000 option file for latest transfer update. 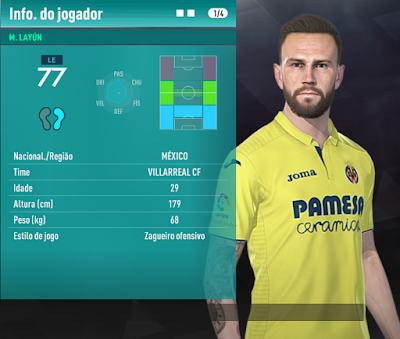 Well done Pablo, nice job on this.